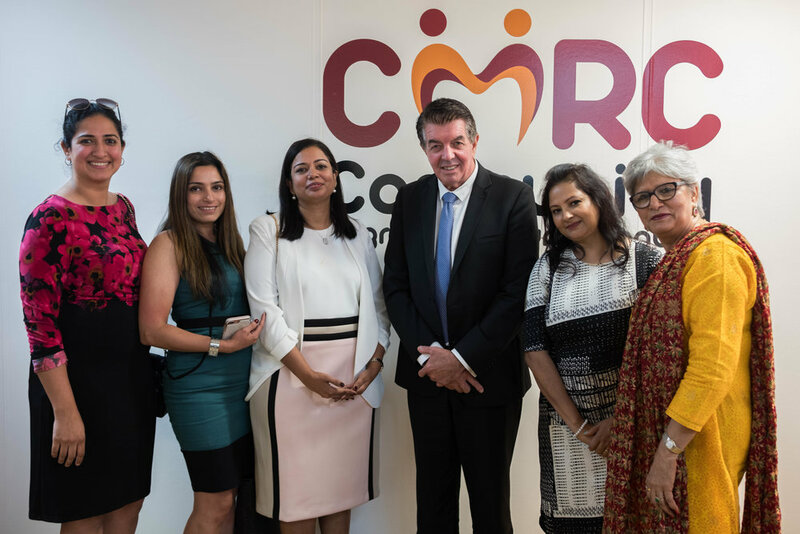 The Minister for Multiculturalism and Disability Services, Hon. 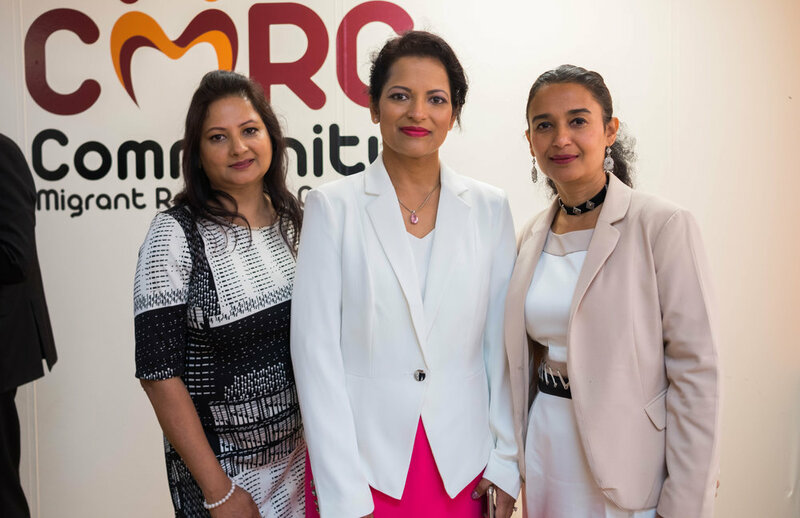 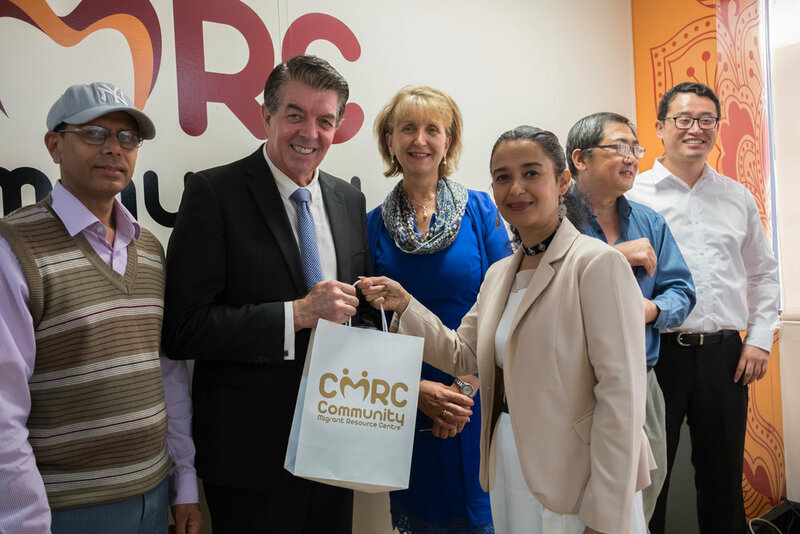 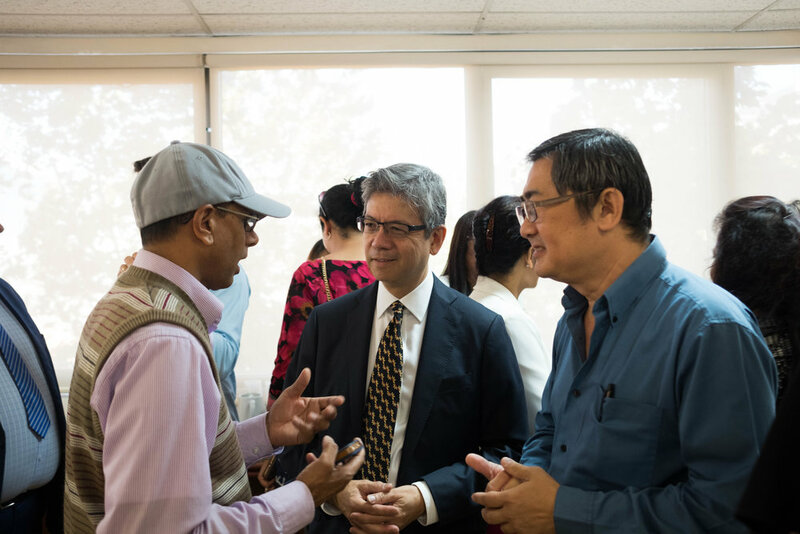 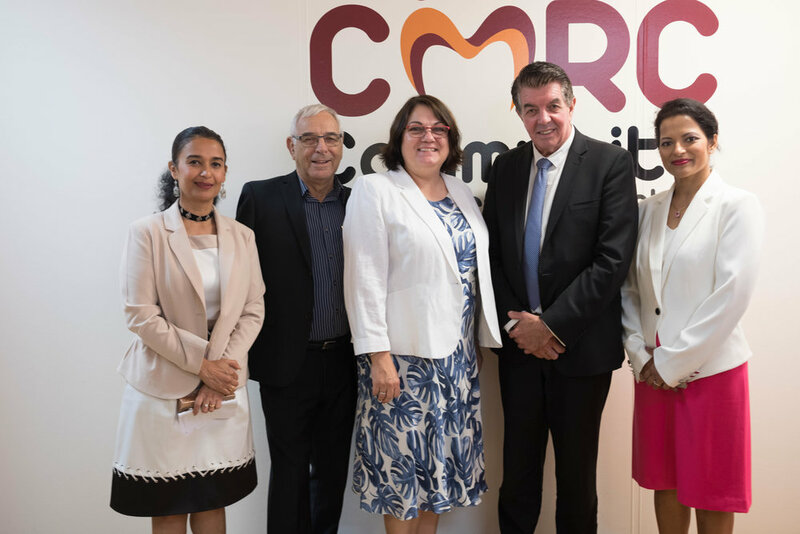 Ray Williams MP visited the Community Migrant Resource Centre to witness the various services provided by the organisation and to meet with the centre’s staff, stakeholders and various partners. 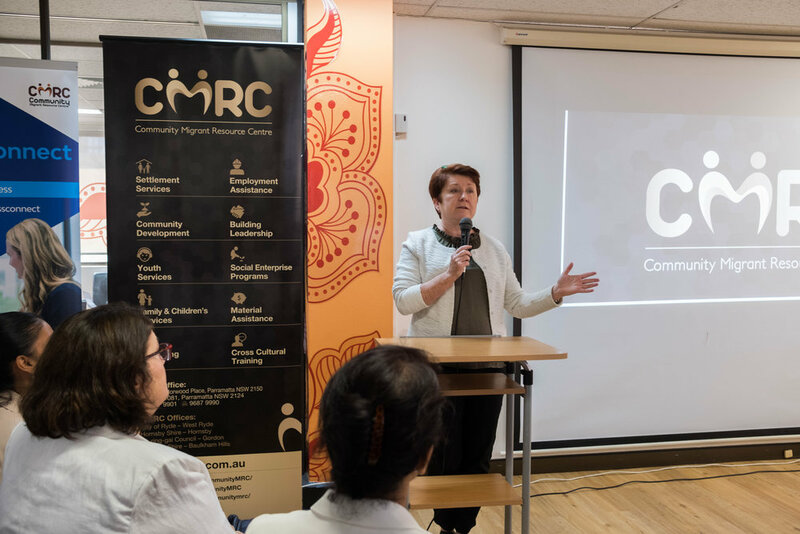 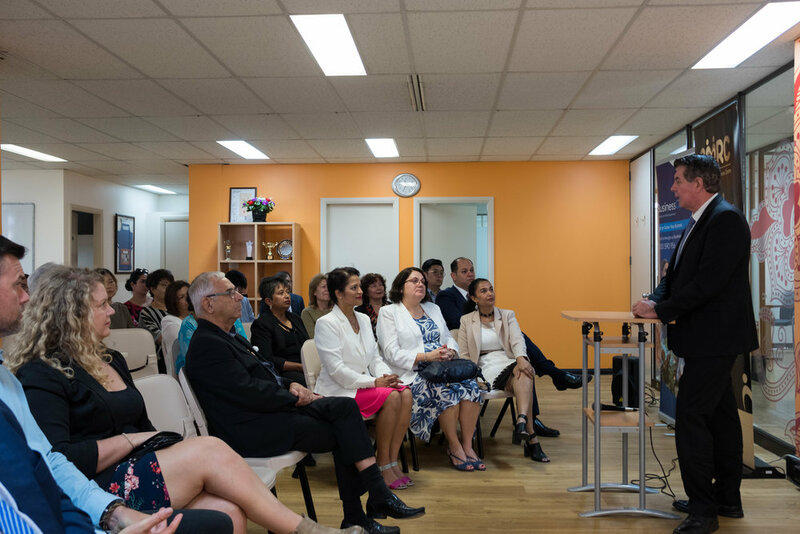 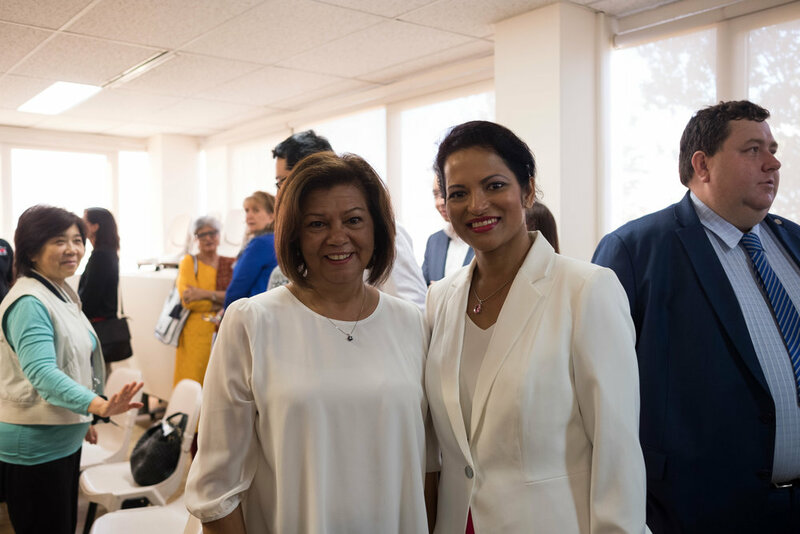 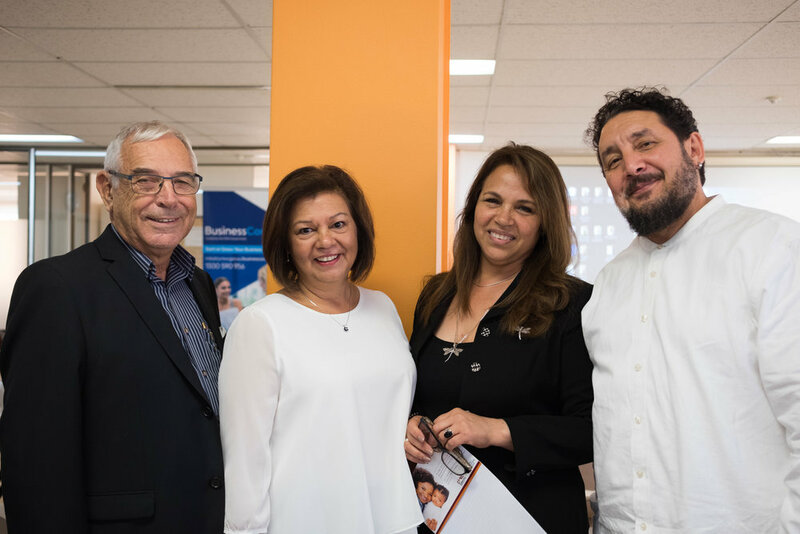 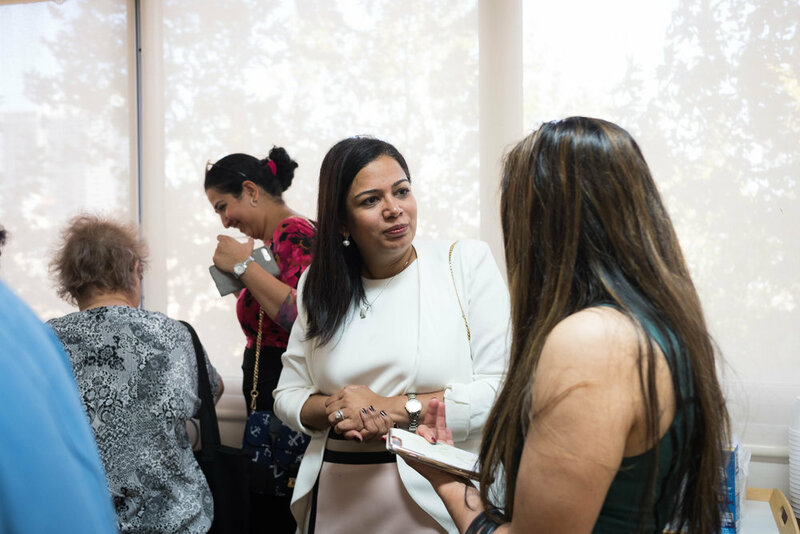 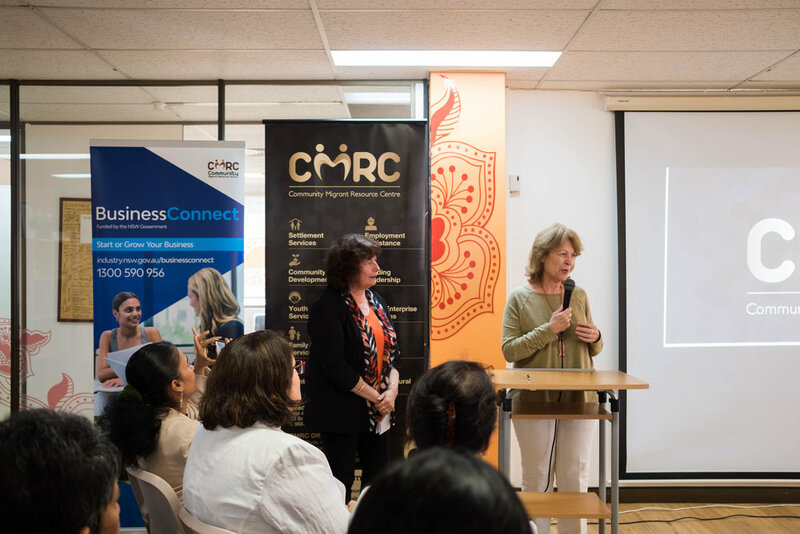 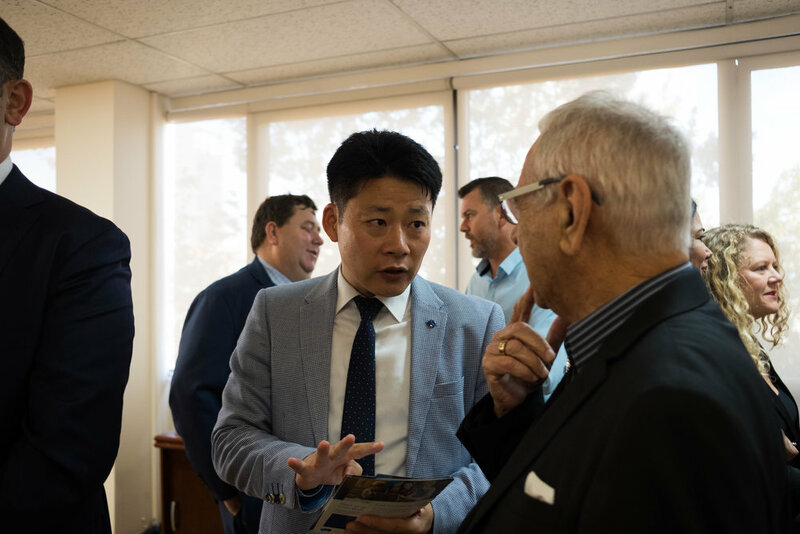 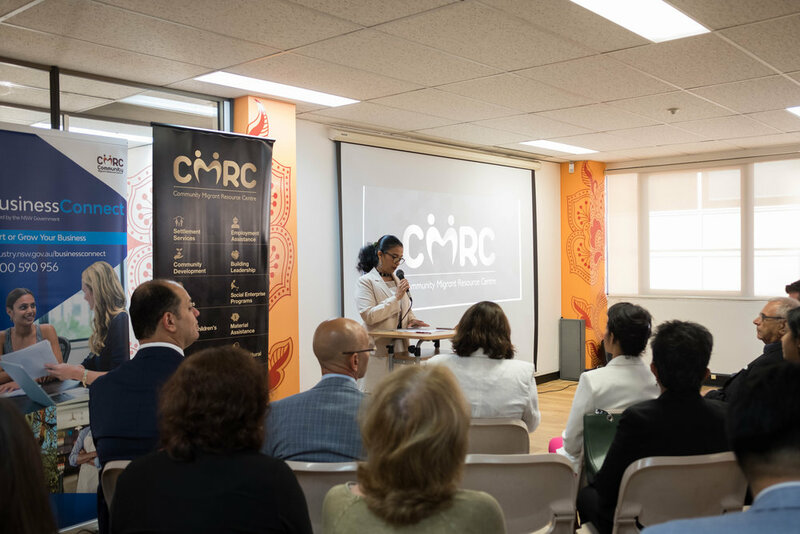 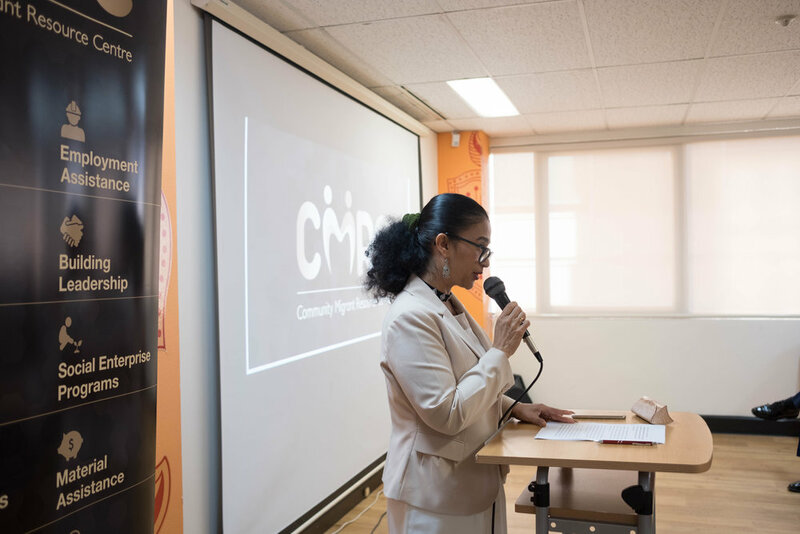 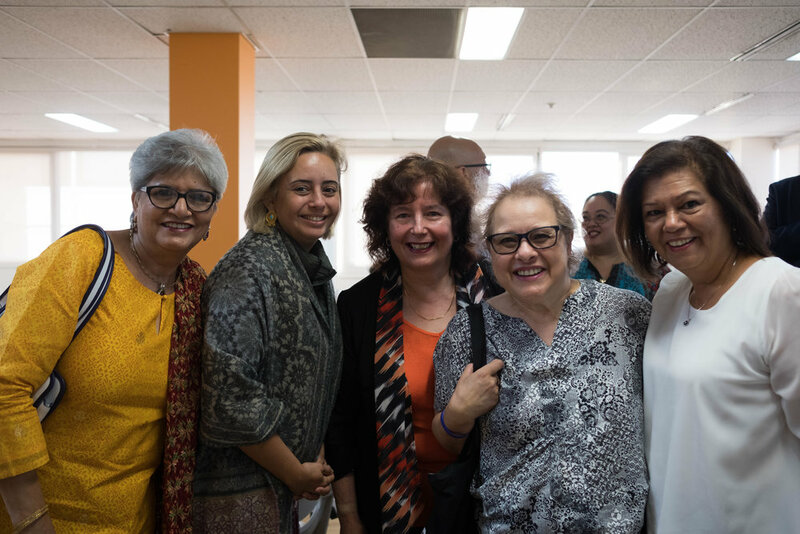 The Minister addressed the tireless work and effort of the organisation alongside key stakeholders who spoke of the importance of CALD service providers like CMRC.